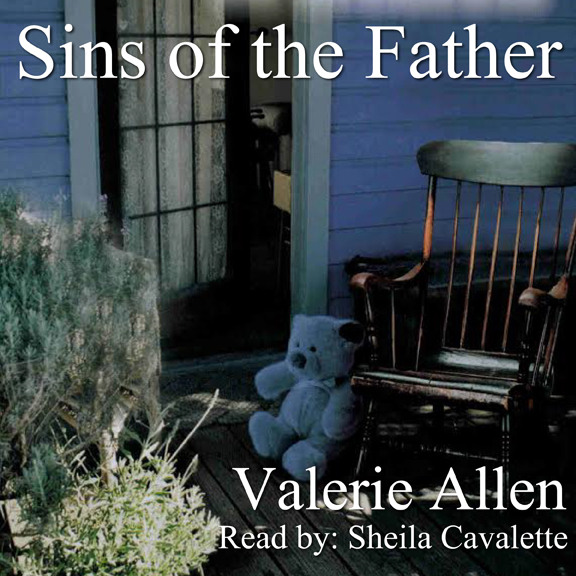 Sins of the Father, a novel by Valerie Allen, has just been released as an audio book. Arrested for shop lifting, a woman with amnesia fears both her past and her future, and claims no knowledge of the mysterious young girl found with her. Psychologist, Allyson Freemont, must bring Feona Parker face to face with a horrifying reality, yet protect her from a complete emotional breakdown. The narrator is Sheila Cavalette. Sins of the Father is available on Amazon, Audible, and iTunes. This is the forth audio book published by Valerie Allen and can be found at Amazon.com/dp/B016LH0XOI. While evaluating a young boy accused of murder, psychologist, Dr. Allyson Freemont, unravels a cycle of domestic abuse, forcing her to confront her own haunting emotional issues. Confounded by love and hate, those involved with this child risk all to save him from self-destruction. 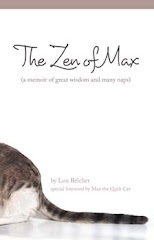 These stories, humorous and sometimes poignant, look at the lives of ordinary people in difficult situations. You'll find laughter and tears in these stories of family relationships.